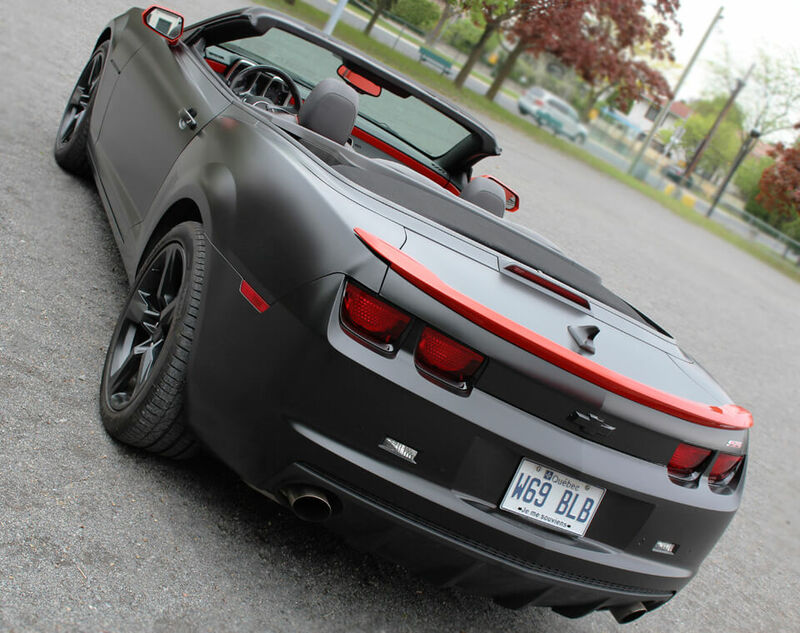 Our specialty is full vehicle wraps, what this means is changing the color of your car without painting it. 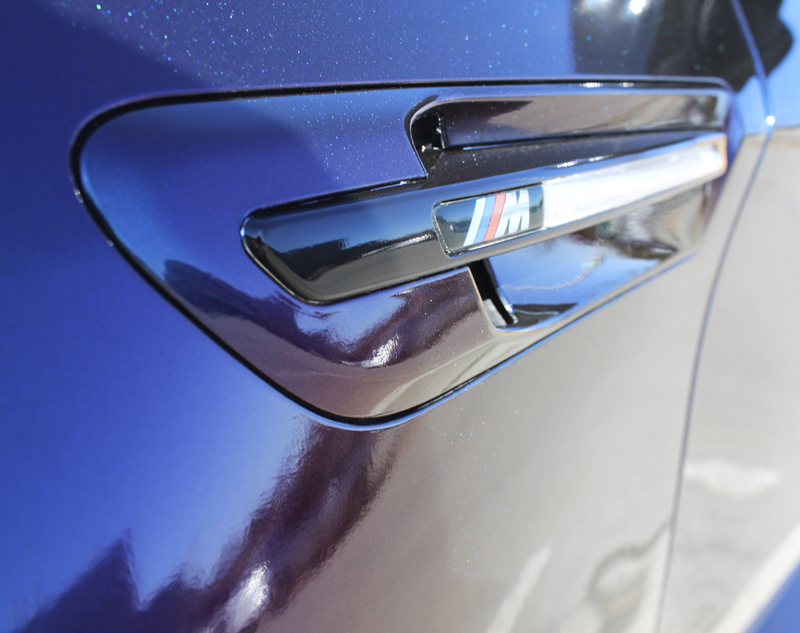 The development of car wrapping vinyl application techniques has come to a point where it is now possible to achieve a paint like finish. 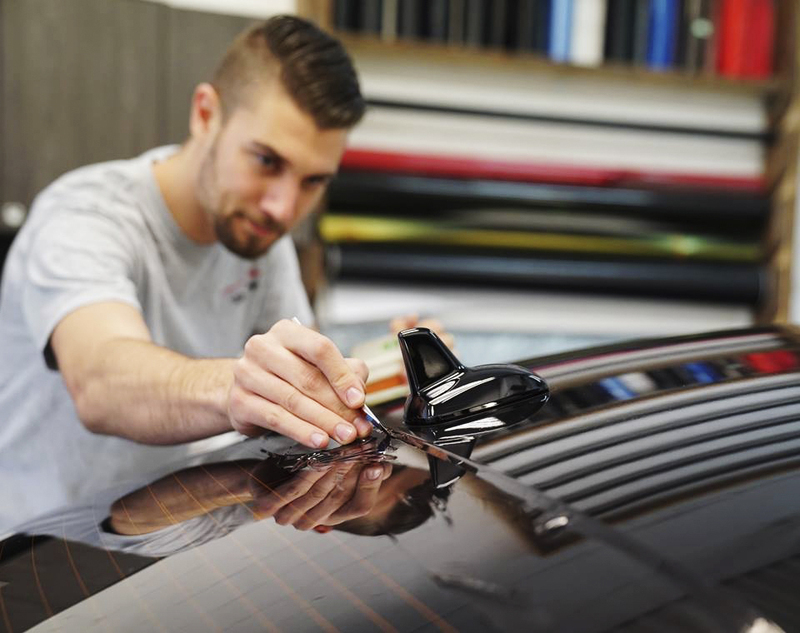 Our focus is to take our time to perfect the smallest details in order to give you a flawless wrap that will appear as a showroom quality paint finish when completed. You don't always have to wrap the whole car to get that "wow" look. 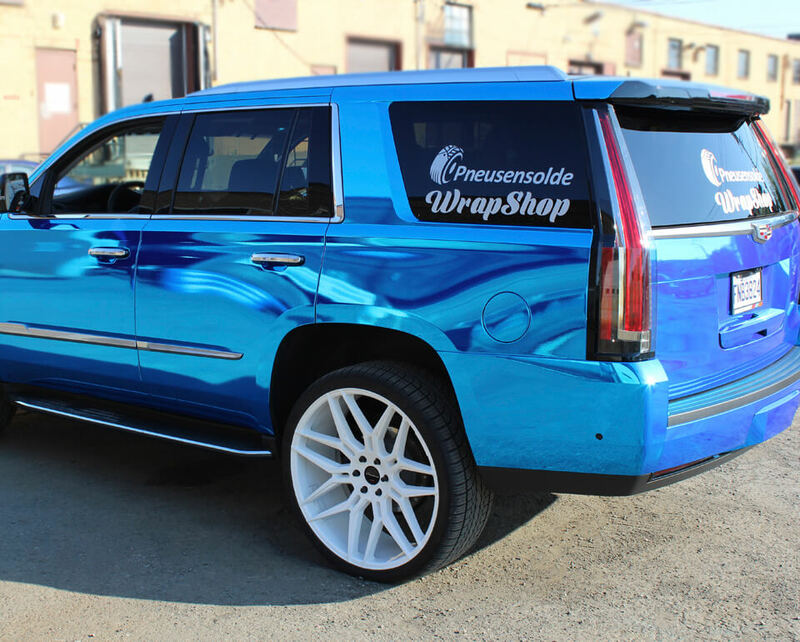 We offer partial wrap services. Racing Stripes, Custom Lettering, Decals, Gloss Black Panoramic Roof Wraps, Carbon Fiber Wraps, Interior Wraps, Chrome Window Molding Wraps, Custom Hood, Roof and Trunk wraps and much more. Whether big or small we still treat your vehicle with pristine care and impeccable results. Your company always needs to invest in marketing and advertising. When it comes to paying for advertising it can get very costly with little results. 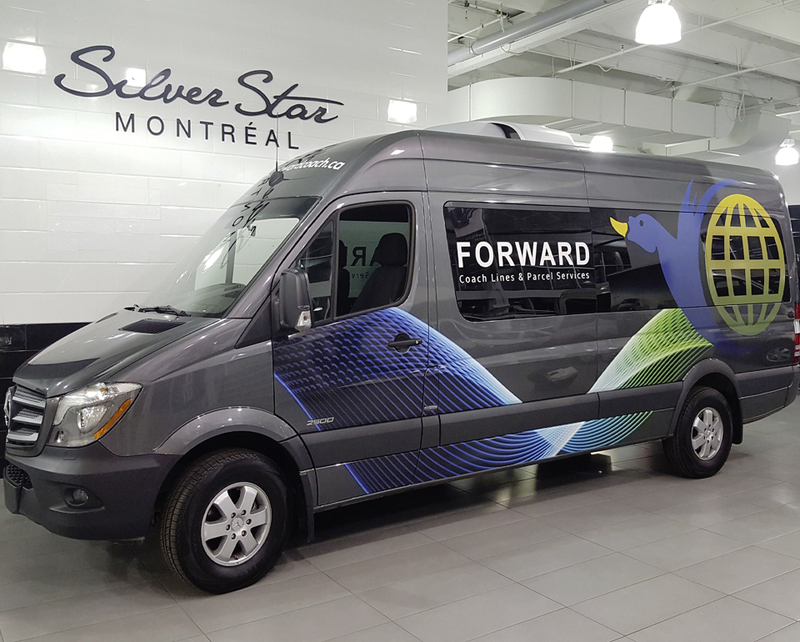 There are many options when it comes to custom graphics. Full Vehicle Wraps, Partial Vehicle Wraps, Die-Cut Decals, Window Graphics and Vinyl Lettering. With our expert designers we will achieve the look your company wants to portray. Paint protection films provide multiple solutions that help to increase the longevity of your vehicle paint. These include prevention from sand and rock chips; stain protection from bugs, rain and road grime; minimize bumper damage caused by minor fender benders; improve paint appearance with added gloss and sheen. We offer professional window tinting using the highest quality window film and expert installation techniques. We guarantee our film and work will hold up for the life of your vehicle. We will work with you choosing the best shade of privacy you need to give your car an excellent looking tint job. When it comes to paint, only a select hand-full of Painters would be considered expert. Our expert painter will give your accessories the perfect paint job. 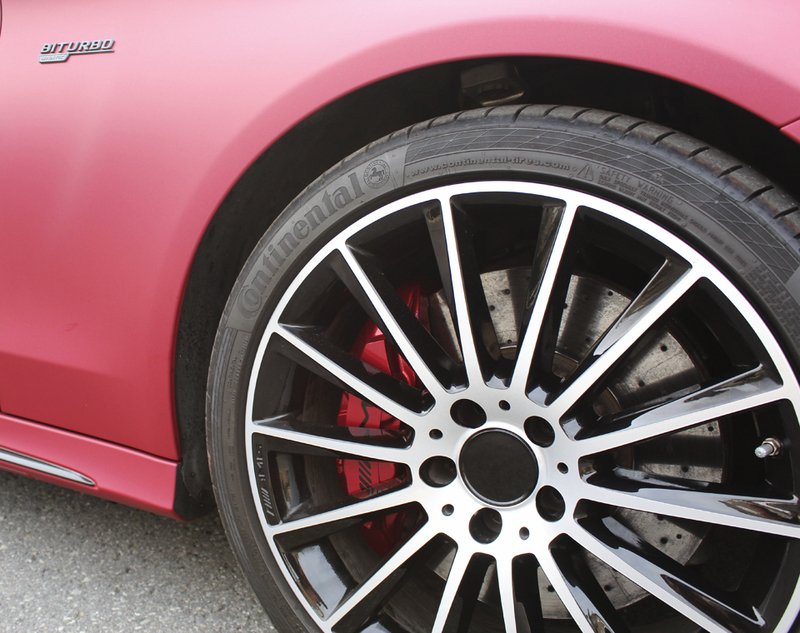 We paint wheels, brake calipers, emblems & badges, aero kits. Also we do custom interiors, minor repairs on bumpers, doors, hoods, roofs and trunks. Auto detailing is the performance of thorough cleaning, restoration, and paint finishing of a motor vehicle. We use a wide array of detailing products and techniques, based on the vehicle's surface type and condition, to produce a show-quality cleanliness and polish.